Baku Modern Educational Complex (BMEC) is one of the leading educational institutions in Azerbaijan and the region, which offers top-quality education and brighter future to its students. BMEC was founded in 2012, and since that time, it has been demonstrating an outstanding progress and significant student body increase (by more than 100%). BMEC maintains high standards for better work environment. The complex is an Equal Opportunity Employer, and never discriminates against any worker or job candidate because of his race, color, religion, national origin, age, and physical disability. Administering and assessing the placement tests for incoming students. 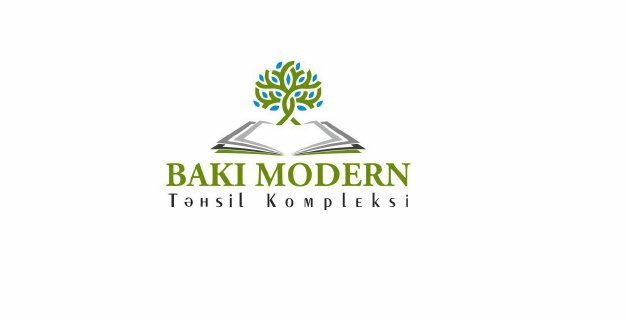 Candidates are requested to send their CVs to hr@bakumodernschool.az, Please indicate the name of the position (IELTS/English for Academic Purposes (EAP) Instructor) you are applying for in the subject line of the email. Otherwise, the candidacy will not be considered in the review process of the applications collected.